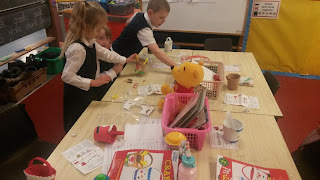 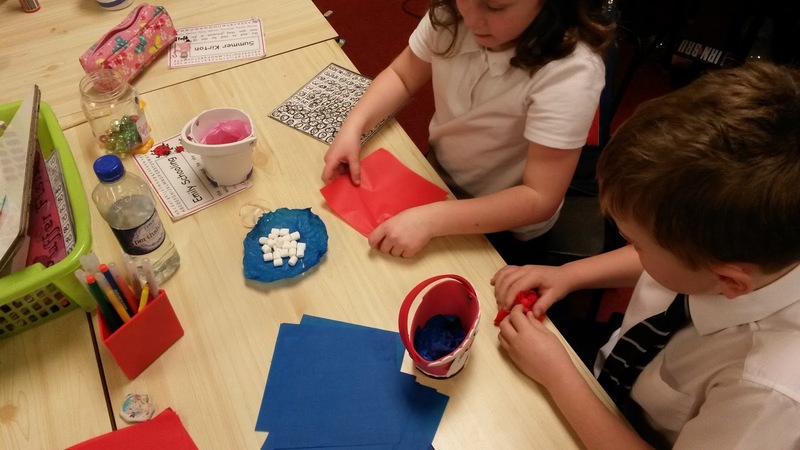 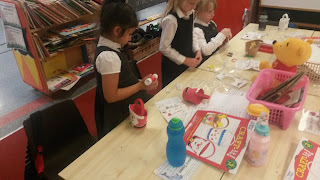 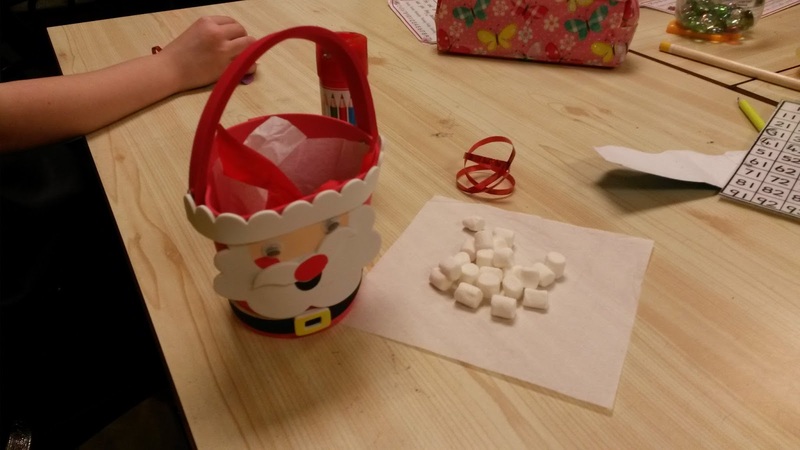 We have been as busy as Santa's Elves for the past week, working on our crafts for the school's Christmas Fair. 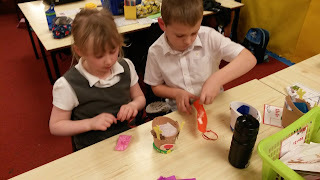 We hope our parents and relatives will like the finished products. 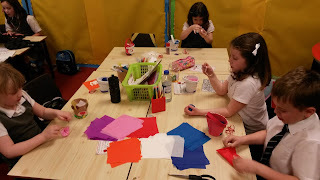 Have a fun day at the fair everyone!